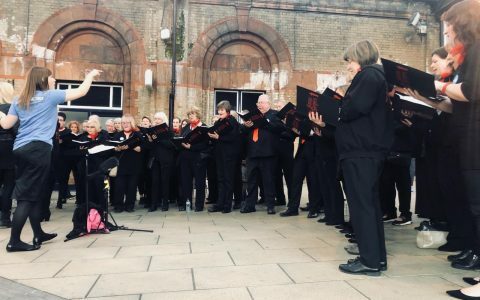 Fosse Singers are a non-auditioned SATB choir and we welcome members over the age of 18 to join us. 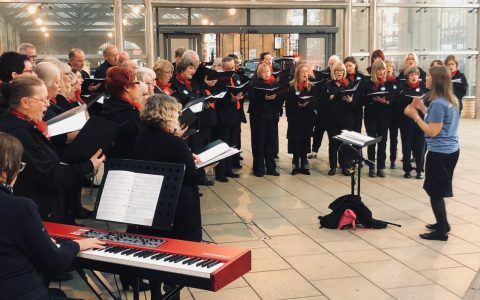 We perform a wide range of traditional and contemporary material; folk, pop, spiritual, jazz, songs from musicals and light classical. 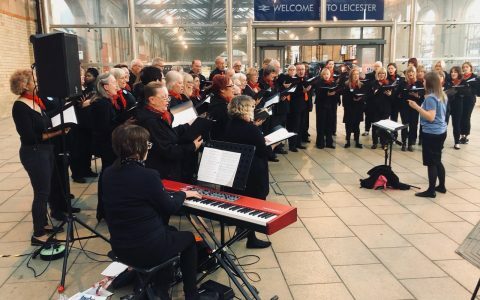 Fosse Singers were delighted to take part recently in the Big Birthday Celebration at De Montfort Hall, in aid of Rainbows, to celebrate the 50th birthday of BBC Radio Leicester, singing medleys of songs from the 60’s, 70’s as well as more recent songs. 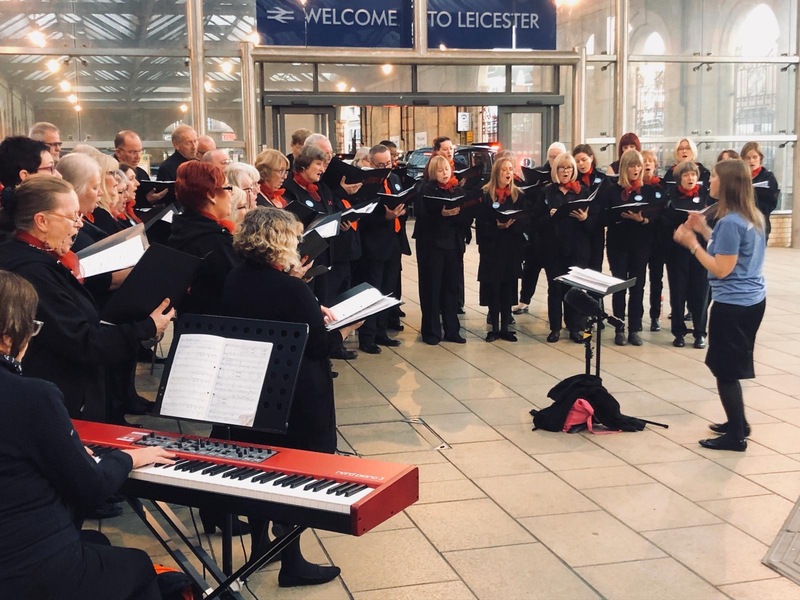 We rehearse on Wednesdays during term time at the Fosse Centre, Mantle Road, Leicester, (off Fosse Road North), from 7.00 to 8.45pm. New members are always welcome. For more information talk to a member of the choir. We welcome new members over the age of 18 to join us. Contact us to find out more. 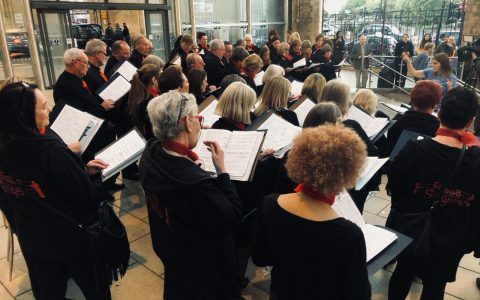 We are busy preparing and rehearsing for our forthcoming Spring Concert. 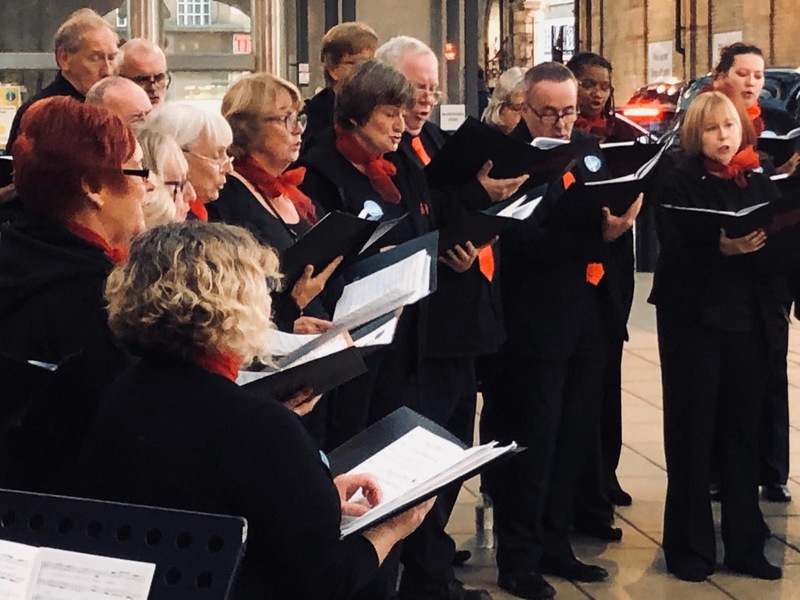 Join us on Saturday 6th April 2019 for an evening of songs inspired by the night. 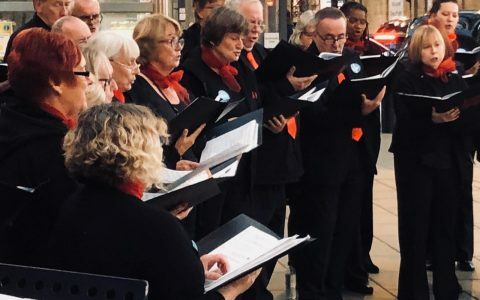 We will be singing west end and broadway favourites, classic, pop and contemporary compositions which we are excited to share. For more details please visit our concerts and events page. On Friday 28th September 2018 we were excited to take part in BBC Music Day – ‘Platform to Perform’. 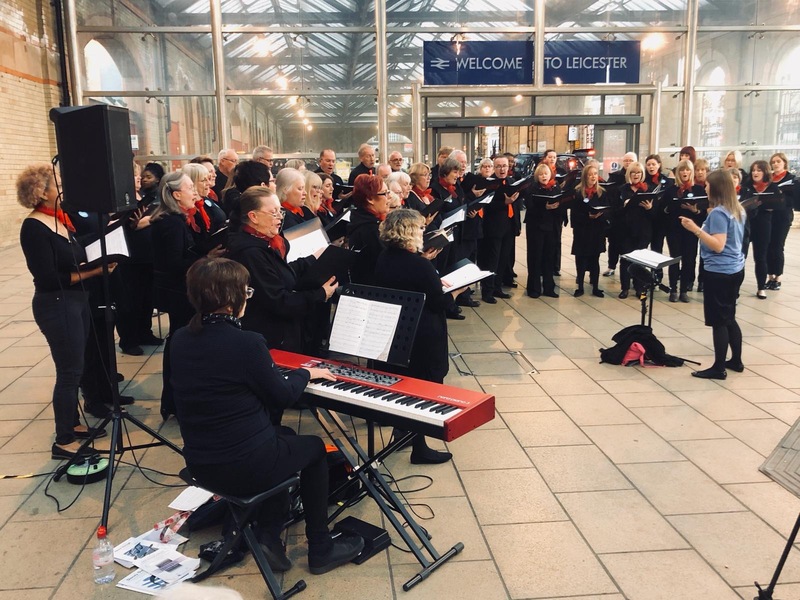 Choirs and singing groups from across the UK performed at railway stations throughout the day and we had the honour of singing some of our favourite songs at our very own Leicester Station. 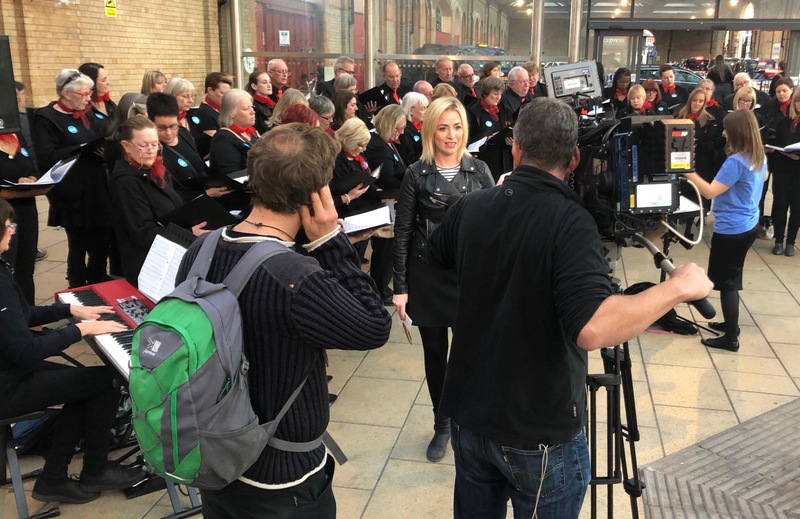 Not only did we entertain the commuters, but we were broadcast live on East Midlands Today’s evening news! 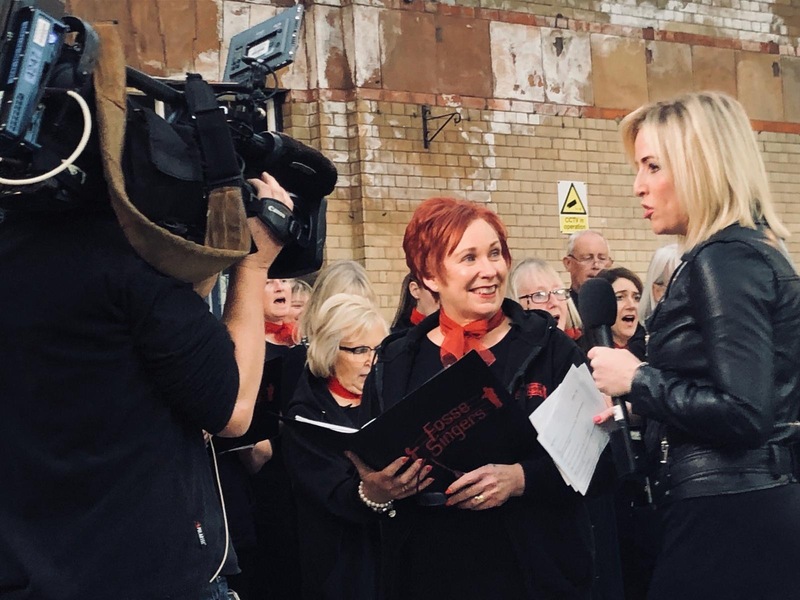 BBC Music Day aims to ‘celebrate the power of music to change lives’. 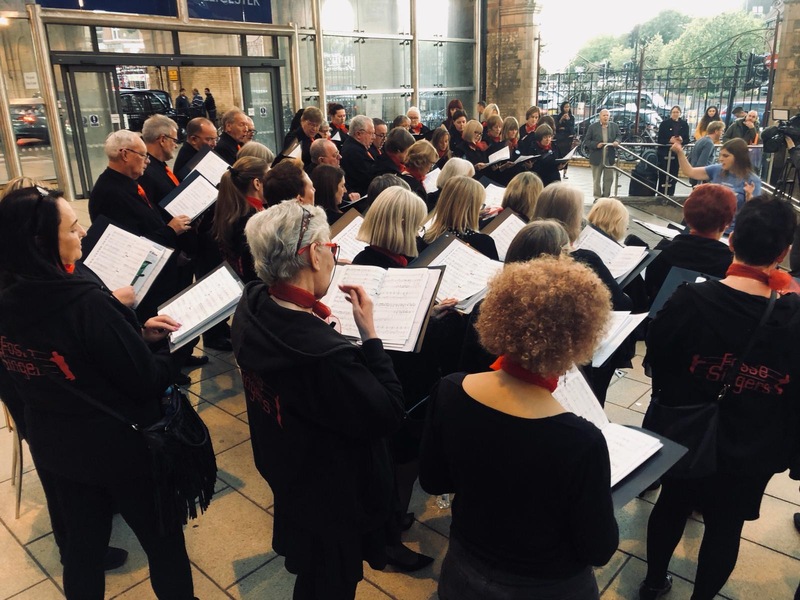 This is a concept that the Fosse Singers certainly believe in, and we hope we brought a little Friday night joy to all of the commuters and passers by. 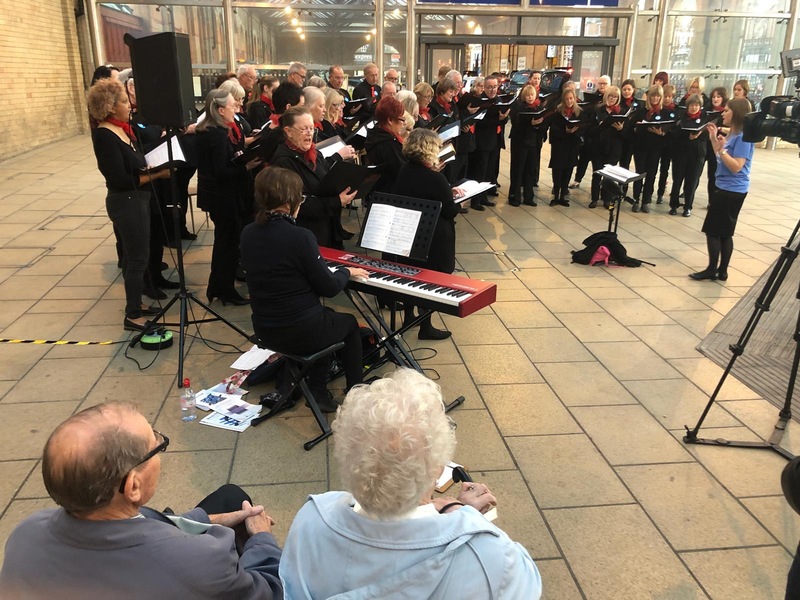 We had a fantastic evening, and would like to thank the staff at Leicester Station for making it happen and supporting the choir members throughout the evening, and Emily and team from East Midlands today for another memorable experience. 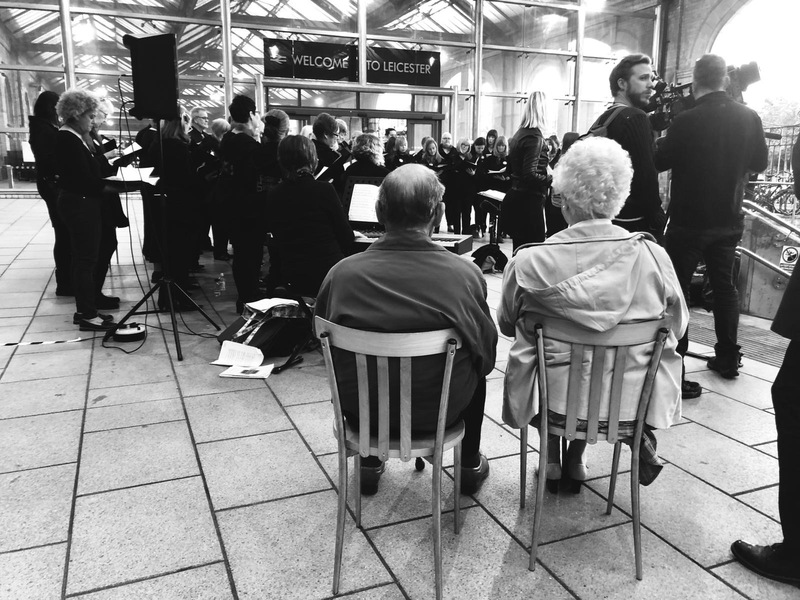 We hold 3 concerts each year to celebrate the end of each term with a grand performance. 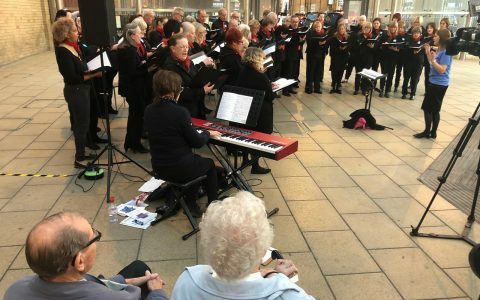 We also participate in various events throughout the year and appear on BBC Radio Leicester. Emma  is a professional Choral Conductor, Soprano, Viola player and singing/instrumental teacher. 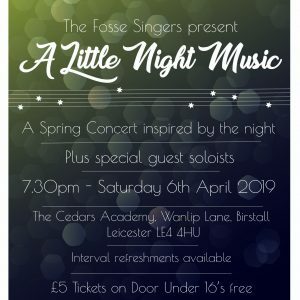 Emma is the Musical Director of Leicester choirs: Fosse Singers, Semper Singers and Corah in addition to being Choral Director for Leicester Cathedral, where she assists with the training of the choristers, teaches singing to classes of primary school children and directs the Loughborough Children’s Choir. 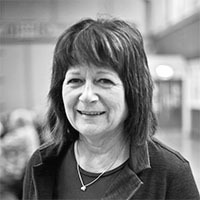 She previously conducted Cheddar Male Choir, (Somerset); Redland Green Community Chorus, (Bristol); and St Cecilia Singers (Northamptonshire). 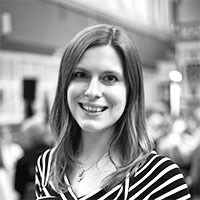 Emma graduated from Bristol University with a BA (hons) in Music and French in 2010, and from the Royal Welsh College of Music and Drama with an MA in Choral Conducting in 2012. 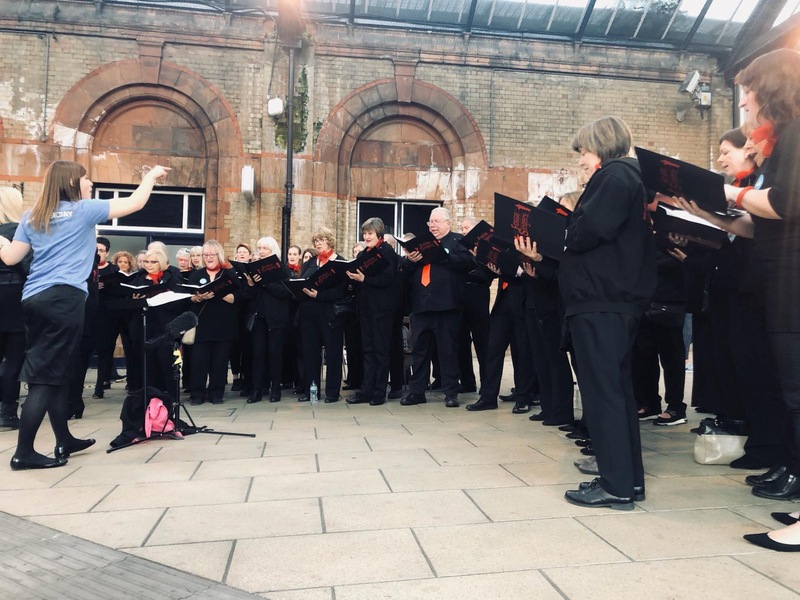 After graduating with a degree in Music at Anglia Ruskin University, Josephine studied piano at Trinity College of Music, London, winning numerous accompaniment prizes and competitions. She has broadcast on BBC Radio Kent, BBC Radio Leicester and Heart FM. 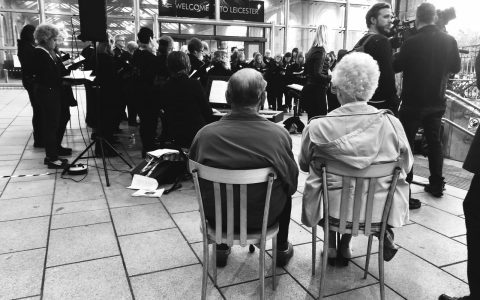 For the last 17 years Josephine has additionally been an accompanist for the Leicestershire Music Service choirs. 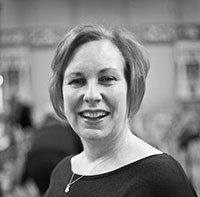 As a professional piano accompanist she enjoys playing for concerts, weddings, choirs and all instrumental/vocal genres and is a freelance teacher of piano, saxophone and clarinet in schools around Leicestershire. Mags is the Chair of the Choir Committee and sings Soprano. Tom is the Treasurer of the Choir Committee and sings Tenor. 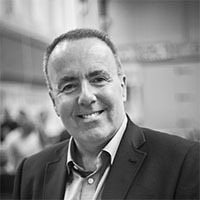 He joined the choir in September 2016. Prior to that, his singing experience was limited to, in his words, "some very dubious karaoke". Feel free to ask Tom about anything to do with choir membership. You'll find him very approachable. 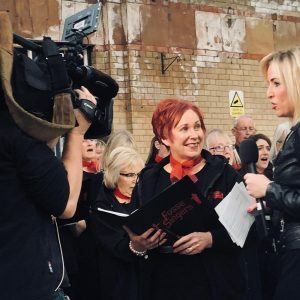 If you are considering joining Fosse Singers, send us a message and let us know. 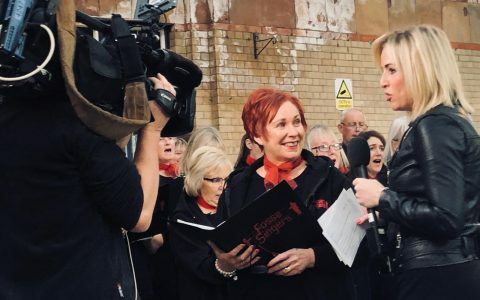 All you need to do is come along to one of our rehearsals on a Wednesday evening at 6.45pm and speak to one of our team.